This course is geared towards beginners and those with no yoga experience at all who want to gain an understanding of Ashtanga Yoga. You will be guided in a small, intimate setting, with a maximum of 18 students, allowing for individual attention. I This course is geared towards beginners and those with no yoga experience at all who want to gain an understanding of Ashtanga Yoga. You will be guided in a small, intimate setting, with a maximum of 15 students, allowing for individual attention. Each class will begin with a foundational discussion on yoga, covering topics such as the importance of breath; the meaning of vinyasa; the effect of yoga on both the body and mind, and the benefits of consistent practice. 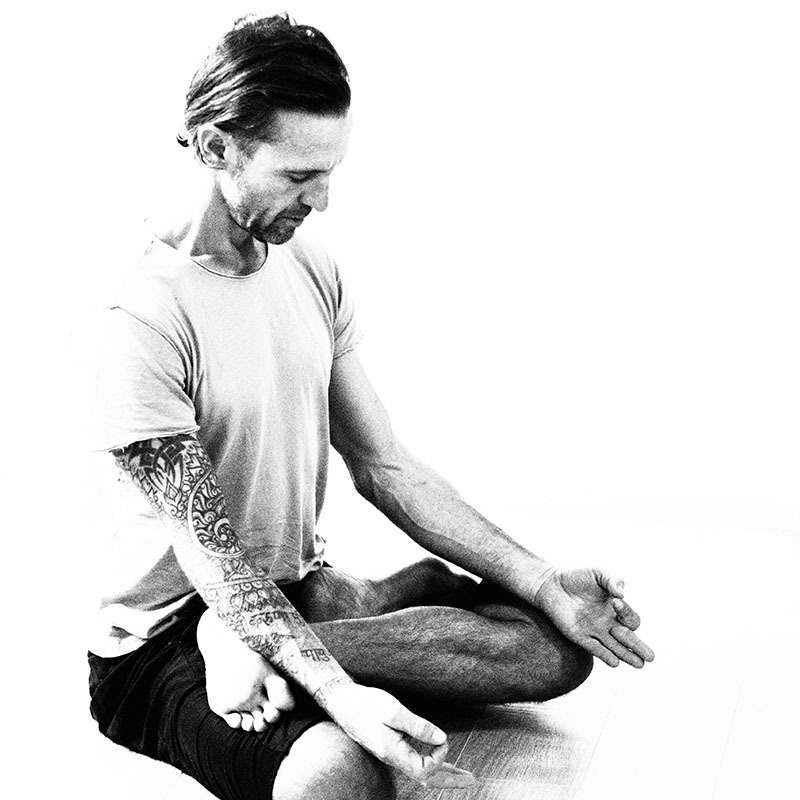 Each class will consist of postures, breathing and concentration practices, relaxation and meditation. 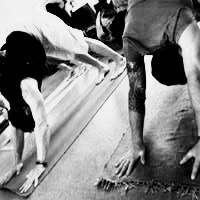 You will build your practice progressively from one week to the next, and by the end of the six weeks you will have a firm foundation on which to continue your yoga practice at Stonemonkey or even on your own! Some of the overall benefits you can expect to experience from this practise are improved strength, stamina and flexibility. improved breathing and breath control, as well as heightened ability to focus, and increased memory. Please note-The course is progressional in it’s teaching so please make sure you can make all the dates as there will be no refund or exchange available on any classes missed during the six week period.